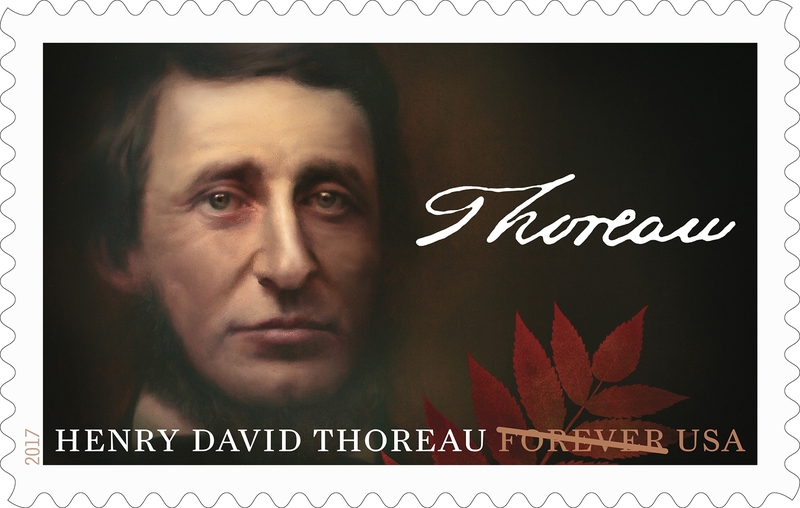 “The Indian pipe is still pushing up,” noted Henry David Thoreau in his journal on August 23, 1858. 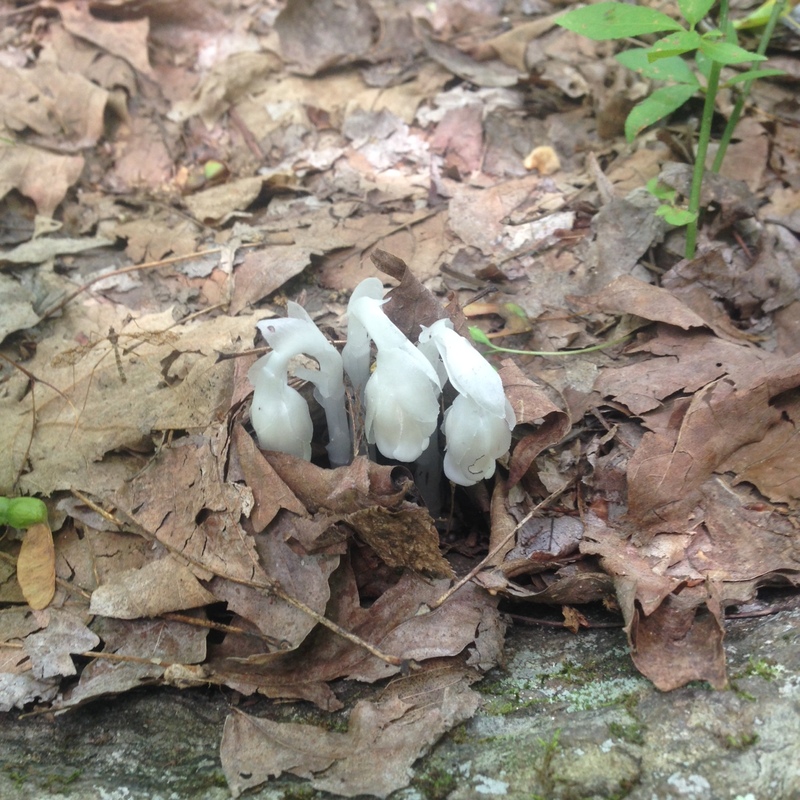 The ghost plant, indian pipe, Emily Dickinson’s favorite flower: Monotropa uniflora emerging. Often mistaken for fungi, this is actually a heterotrophic flowering plant. There are several thousand species of such non-photosynthesizing plants in the world. Most of these, like M. uniflora, are mycoparasitic, meaning they get their food from the mycorrhiza interwoven with the roots of photosynthetic plants. 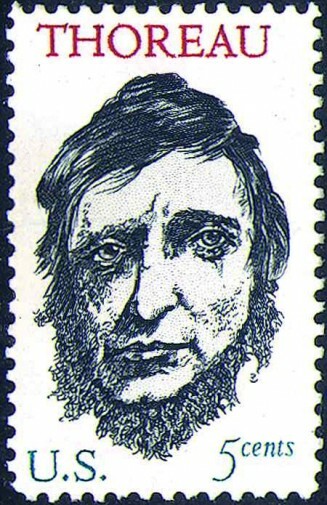 This year’s commemorative stamp. That’s sumac. Compare with the 150th (1967) commemorative. Maybe they’ll get it right for the 250th? By the way, the CO2 level in the atmosphere is higher than it has ever been in the 200,000 years of human history. (Not written history, obviously, but our history as Homo sapiens.) By the 2050s, your children or grandchildren will be living in a climate unseen by any hominid in 50 million years.